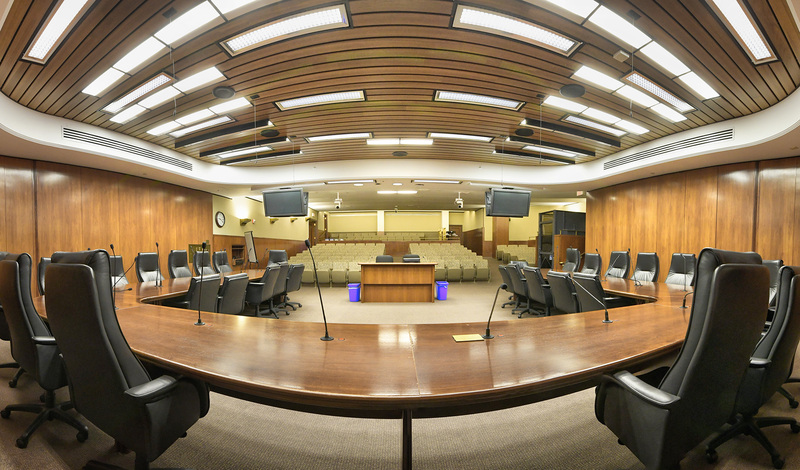 State officials offered good economic news Thursday, predicting Minnesota will have a $1.54 billion budget surplus for the upcoming biennium. Minnesota Management and Budget, which oversees the state’s finances, released its November Forecast. It is one of two annual forecasts done to provide an update on Minnesota’s financial health by examining spending, predicted revenues and a variety of other economic factors. Commissioner Myron Frans said the surplus is due to greater-than-projected revenue and expenditures that were lower than previously predicted. He said the state’s budget reserve, which has now surpassed $2 billion, is the largest in Minnesota history. “I’m smiling today because this is really good financial news,” he said. Since the end of the 2018 legislative session, the overall budgetary balance has increased $432 million – from $288 million to $720 million. Estimated revenues have increased by $609 million and estimated expenditures have decreased by $306 million. But Frans also sounded a note of caution, saying the economic outlook has weakened since the 2018 February Forecast. Frans said slower growth is now expected in upcoming years, when the state’s financial picture is less rosy. how taxpayers respond to federal tax law changes. 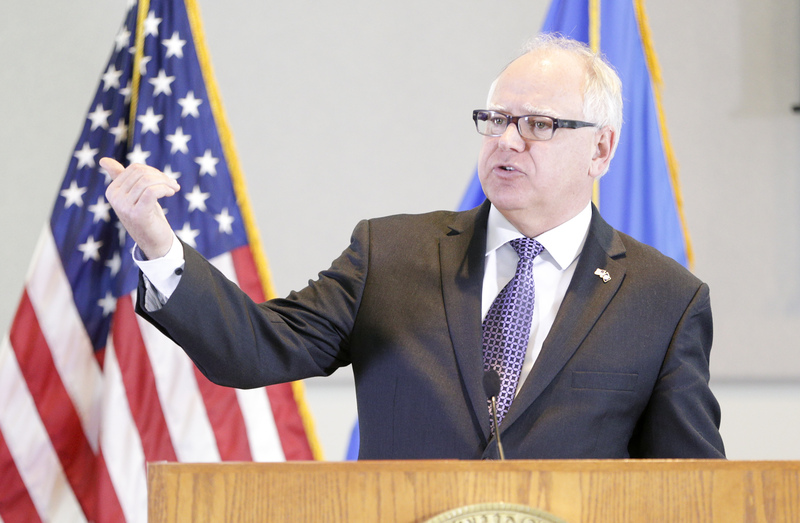 The November Forecast will be relied upon as Gov.-elect Tim Walz creates his budget proposal for the 2020-21 biennium. It must be submitted to the Legislature by Feb. 19, 2019. The state’s budgetary cycle begins on July 1 of odd-numbered years. 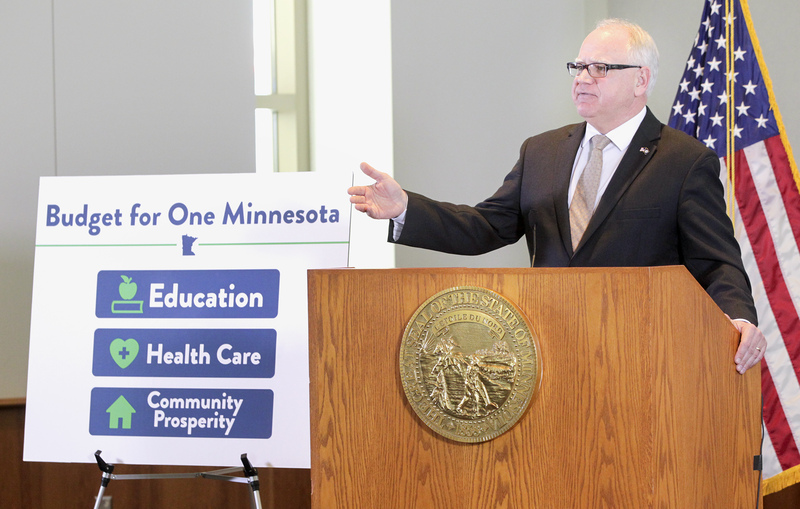 During a media briefing, Walz credited the work done by Gov. Mark Dayton that, he said, has put the state on sound financial ground, and pledged to continue Dayton’s “legacy” of fiscal stability. 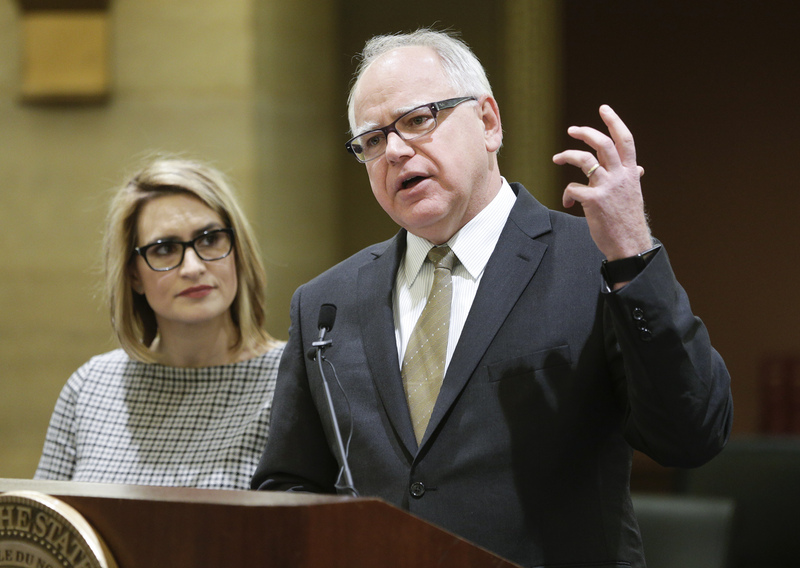 Walz said his budget would reflect the issues Minnesotans are most concerned about, listing education, affordable health care and transportation funding among his top priorities. He said that while he is open to discuss any proposals, he would not pursue policies that lead to financial imbalances or erode the state’s reserves. Gov. Dayton, in his first public appearance since back surgery, gave credit to the people of Minnesota for the state’s economic turnaround and said Minnesota is in “tremendous” financial shape. The governor-elect’s budget proposal will be followed by another forecast. Typically released at the end of February, it provides updated financial data lawmakers need to craft the state’s budget. Outgoing House Speaker Kurt Daudt (R-Crown) was pleased by news of the surplus and said it may actually be even larger once the February Forecast is released. He credited the work done by the Republican-controlled Legislature. "This surplus shows that the Republican approach of lowering taxes and restraining runaway spending works,” Daudt said in a statement. 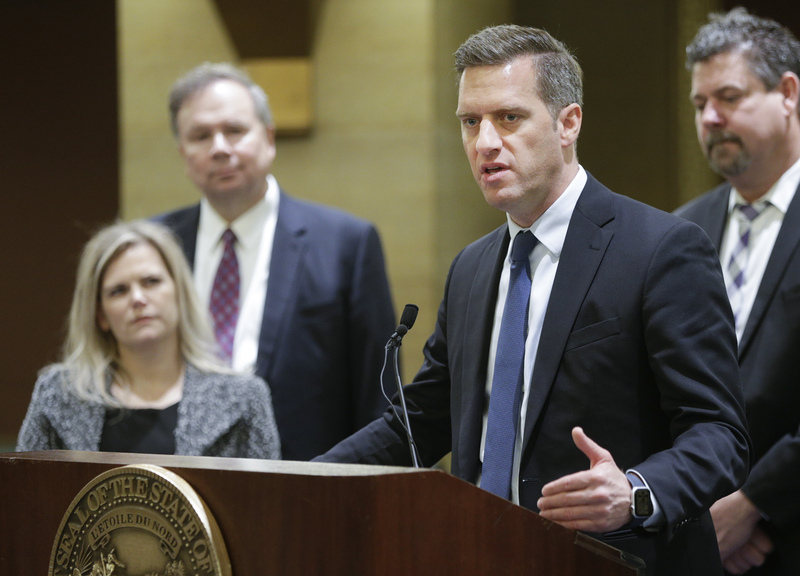 Given the size of the surplus, Daudt said there should no longer be any discussion of revenue increases, such as a gas tax. "Today should be the last time anyone around the Capitol talks about raising taxes this session. We know that Minnesotans won't support massive tax increases with a billion dollar surplus —that's why House Republicans are ready to stand up for your pocketbooks, and fight for meaningful tax relief for Minnesotans whose hard work has helped put our state on sound financial footing." 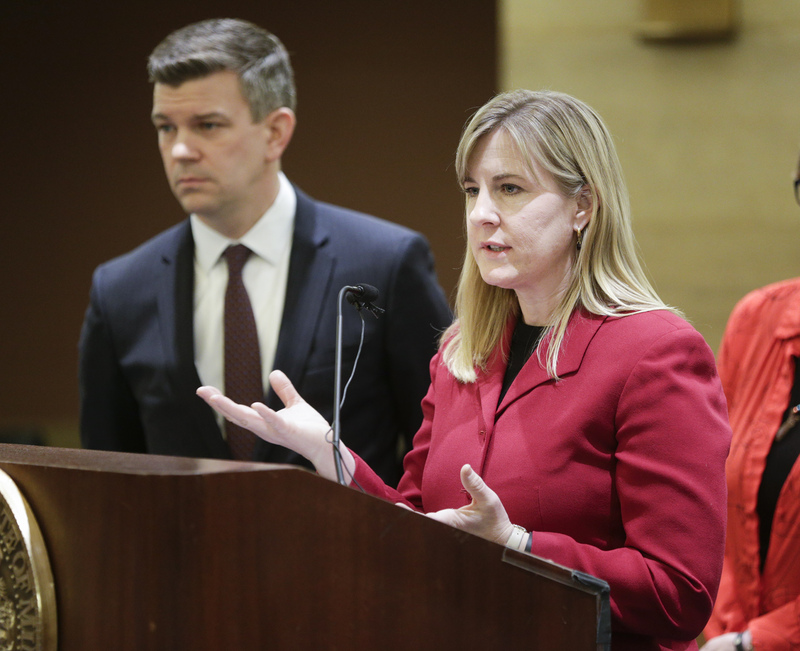 But House Speaker-designate Melissa Hortman (DFL-Brooklyn Park) cited several cautionary notes surrounding the forecast, saying that more than $1 billion in inflation is not accounted for and, when that is factored in, the “real surplus” is $382 million.